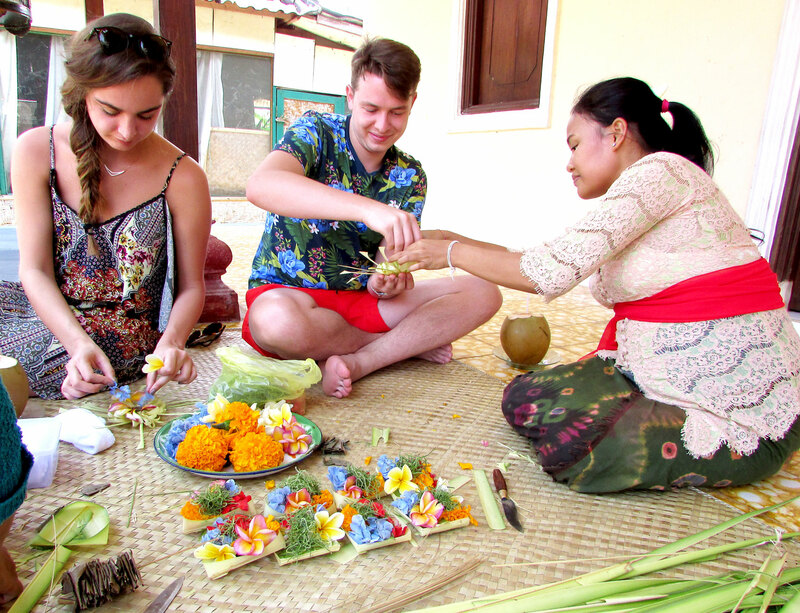 Hire Bali Driver is located in Ubud. 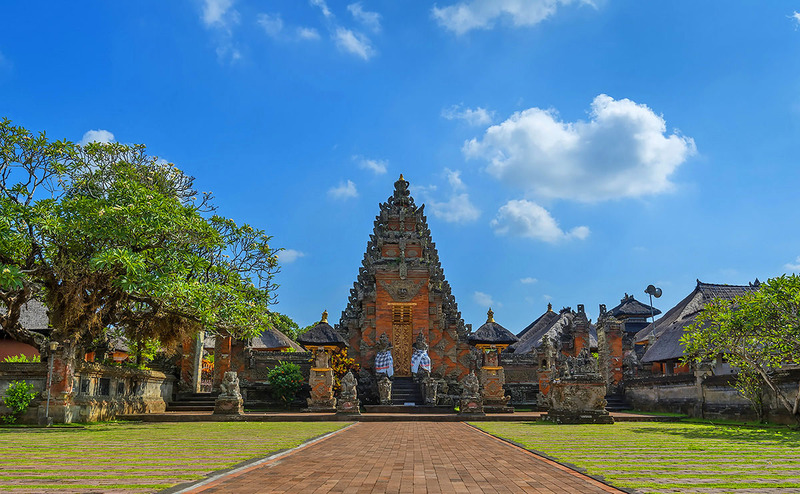 To visit Hire Bali Driver on your holiday in Ubud, and find out what else Ubud has to offer, use our Ubud online trip itinerary builder . Today my friend and I went to see a temple and snorkel at blue lagoon. Gede was a great driver, spoke conversational English and went above and beyond to make sure we were happy. We highly recommend him and his company and will use them again. Thank you Gede for everything. Wow wow wow!! 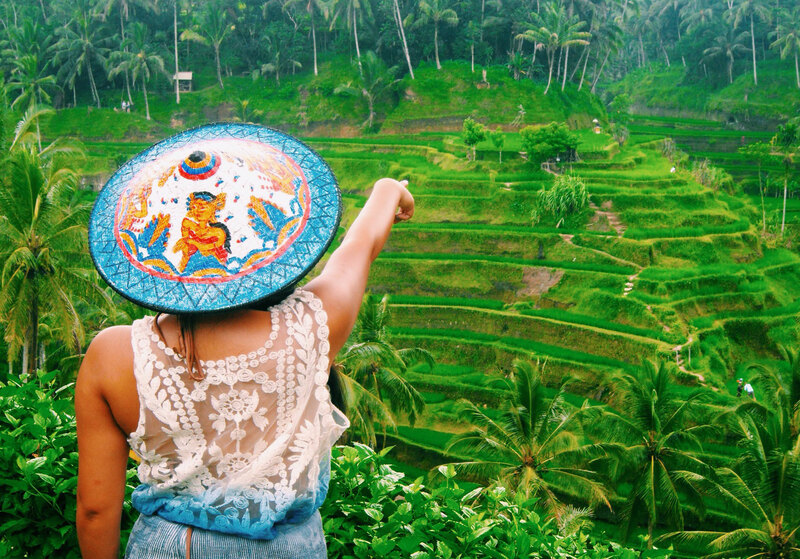 We booked the best of Ubud Tour, which was a great way to see all the key spots in Ubud. Komang Godoh made our tour so special. Komang Godoh gave us the local insight that we wouldn’t have been able to learn on our own. Komang Godoh was hospitable, fun,friendly and a great photographer! From the Monkey Sanctuary, Holy Spring temple, rice terrace, coffee plantation, to the Bali swing; He truly made the tour! We can’t wait to book another tour with Komang Godoh and see even more beautiful sides of Bali. Surya was fantastic today!!! He took us too all the promised places gave us plenty of time to explore and was very informative as well!! We was excellent with my 9 & 10 year old also, very patient!! Thank you Surya!! We were fortunate to have Desna take us to the waterfalls today. He gave us plenty of time everywhere, offered great suggestions for our trip that really focused on our interests, and was very knowledgeable. Would highly recommend! Every day, we help thousands of travelers plan great vacations. Here are some tips on how to use your Listing Page to attract more travelers to your business - Hire Bali Driver. Promote your permanent link - https://www.inspirock.com/indonesia/ubud/hire-bali-driver-a9167829509 - on your website, your blog, and social media. 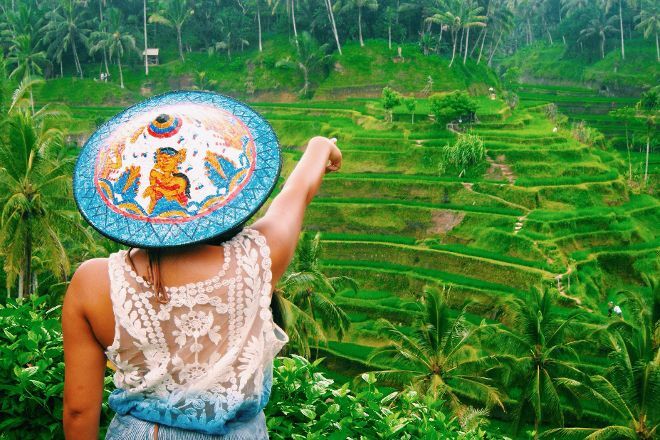 When a traveler builds a plan from this page, the itinerary automatically includes Hire Bali Driver. This is a great way for travelers looking for a great vacation in your city or country to also experience Hire Bali Driver. Promoting your link also lets your audience know that you are featured on a rapidly growing travel site. In addition, the more this page is used, the more we will promote Hire Bali Driver to other Inspirock users. For best results, use the customized Trip Planning Widget for Hire Bali Driver on your website. It has all the advantages mentioned above, plus users to your site can conveniently access it directly on your site. Visitors to your site will appreciate you offering them help with planning their vacation. Setting this up takes just a few minutes - Click here for instructions.